This dream catcher uses natural stones in the web (shown with amethyst) and a 2" x 4" matching agate slice (shown in purple) in your choice of agate slice colors hangs from the center. The agate slice is semi-translucent and really looks pretty in the sunlight. The agate slice is topped with a quartz crystal that is approximately 1" x 3/4" wide. 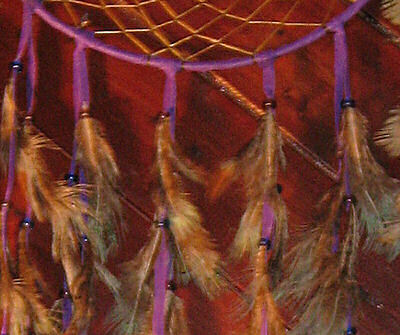 This dreamcatcher is available in either a 12" diameter or 15" diameter hoop. The length is approximately 36 inches. The hoop is wrapped with deerskin in your choice of leather colors (shown in purple) and it has 10 long leather streamers which are decorated with glass crow beads in colors chosen to complement your leather and feather choices (shown with ringneck pheasant feathers). Look at the product detail pages in our craft feathers section for detailed pictures of Golden Pheasant feathers, Lady Amherst Pheasant feathers, Ringneck Pheasant feathers, and Furnace Neck Hackle Coque feathers. Use the dropdown boxes at the bottom of the page to choose your preferences for stones, feathers, and leather colors. 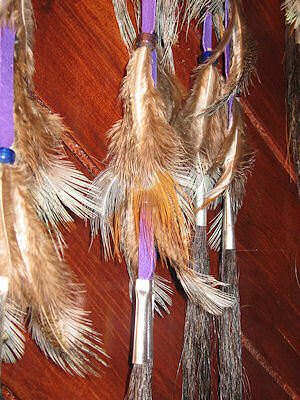 Each leather fringe is tipped with a silver cone and a bundle of real horse hair. Amethyst has traditionally been used as a dream stone and to help insomnia. The amethyst stone has long been used to open the spiritual and psychic centers, making it one of the power stones. Amethyst is a gemstone often worn by healers, as it has the power to focus energy. Amethyst helps overcome fears and cravings. Amethyst keeps the air and life force in the home clean and positive. When placed in a window that receives sun most of the day amethyst is very beneficial to use in healing and to heal negativity in the home. Place Amethyst in moonlight and everyone in the home will be feeling calmer. The picture shown is representative. 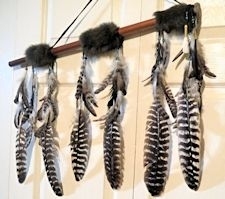 Because each dream catcher is hand made especially for you, there may be slight variations. This is a hand made item, so allow one week for production time, plus shipping time, especially during peak shopping periods. This item can be shipped internationally.However, there is currently a $95.00 inspection fee to export PHEASANT feathers, so if you are outside the US, you might want to order it with one of the other feather choices. Feathers of any kind cannot be imported into New Zealand, but we can leave the feathers off by request. 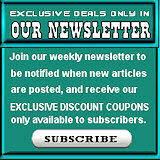 We will notify international customers after your order is placed, if additional shipping charges will be required. This product was added to our catalog on 10/16/2017.